Head Race Channel for Indirasagar Project, M.P. Sharda Sahayak Poshak Canal, U.P. 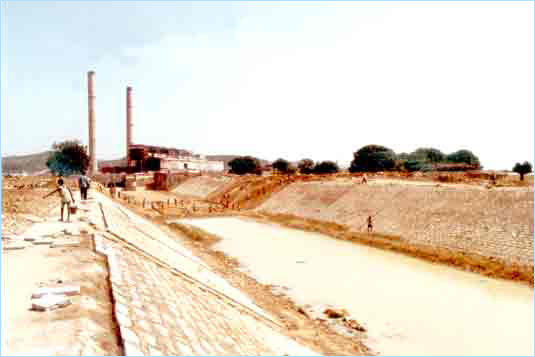 Kunwari Aqueduct actoss river Kunwri, M.P. Approach Channel & other allied civil works for Anapara TPS, U.P.